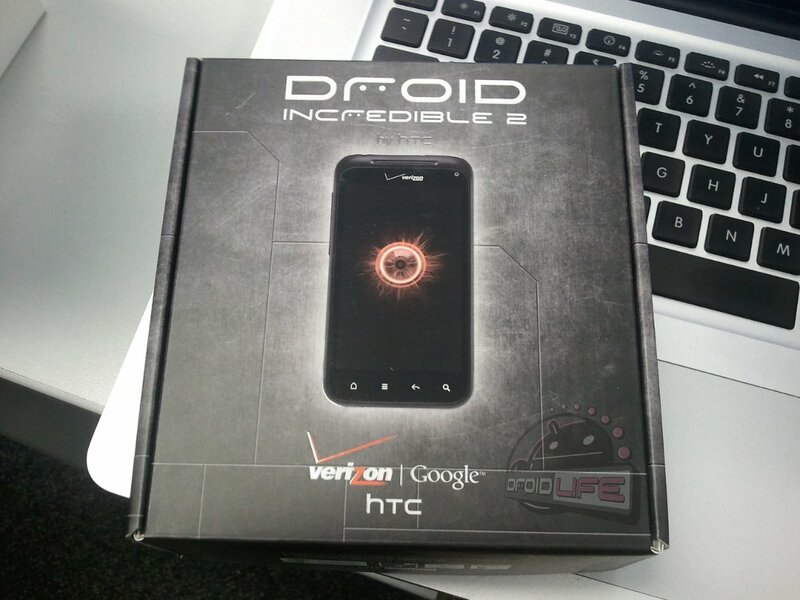 Last week we got a shot of the packaging for the DROID Incredible 2 that was all white and were wondering why they moved away from the standard DROID grey box. Apparently they haven’t. That was just a demo unit box – the official retail box is the one you are seeing above. Nothing to get overly excited about, especially after seeing the hotness that was the HTC Thunderbolt’s box. 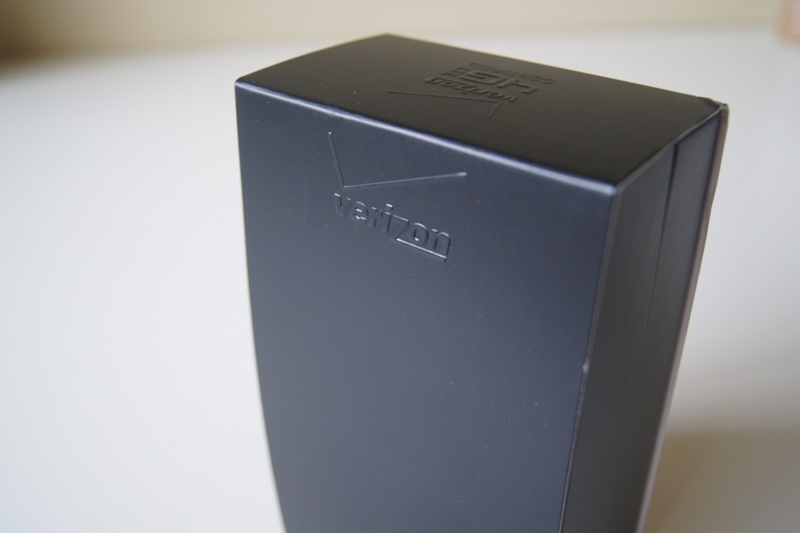 Now the DROID Charge packaging on the other hand, is a thing of beauty. Stay tuned for it.